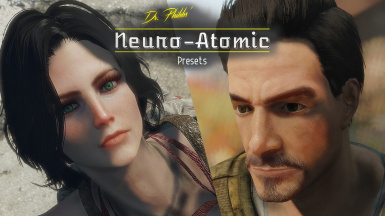 Dr. Phibbs reveals his personal Sole Survivor presets - Allison and Tony, for public consumption. 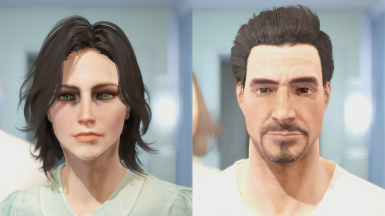 Contains two presets, Allison and Tony. 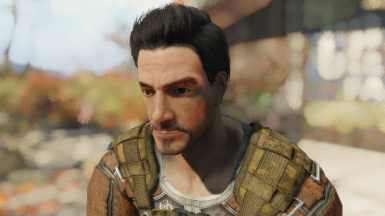 Tony is completely vanilla other than using Looksmenu to create the preset. 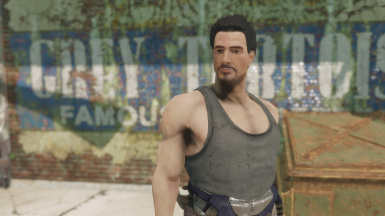 He was my first Fallout 4 Sole Survivor, and is only lightly altered from my original reddit post 3 years ago﻿. 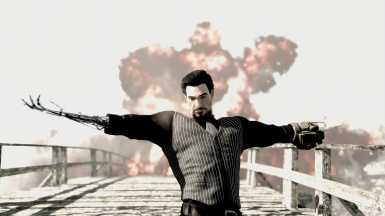 As mentioned in the reddit thread, he's inspired by/based Tony Stark/Robert Downey, Jr. Whether I hit the mark or not is up to you, I like him either way. 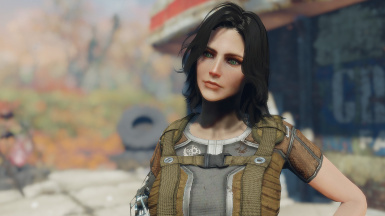 The other preset, Allison, is an original character DO NOT STEAL that I've used for my female Sole Survivor for some time now. 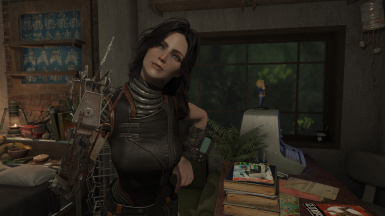 Because I get asked a lot, my ENB of choice is Seasons of the Abyss﻿ by Adysss. Outfits in screenshots are my robo-limb conversions, Nuka Cola Racesuit﻿ by NaiRae, and Institute Expeditionary Suit﻿ by Niero. 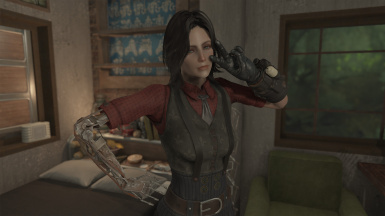 More Neuro-Atomic Limb conversions on the way!